To align with the Ontario Player Development League the Whitecaps London Soccer Club have been granted one position in each of these divisions. The second spot will be open to all other District Clubs through a playoff format. The London Youth Whitecaps club is being rebranded as Alliance FC prior to the November 1 date as noted in the EMSA Rules and Regulations, due to circumstances regarding the use of "London Youth" and the "Whitecaps" names. 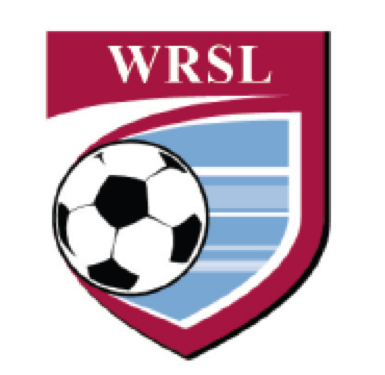 The current status of the U15 - U21 (2018) teams operated by London Youth Whitecaps in the WRSL are still under review. Moving forward after August 31 we will have Whitecaps London Soccer Club which is affiliated with the Vancouver Whitecaps and Alliance FC which will no longer have an affiliation with the Vancouver Whitecaps.